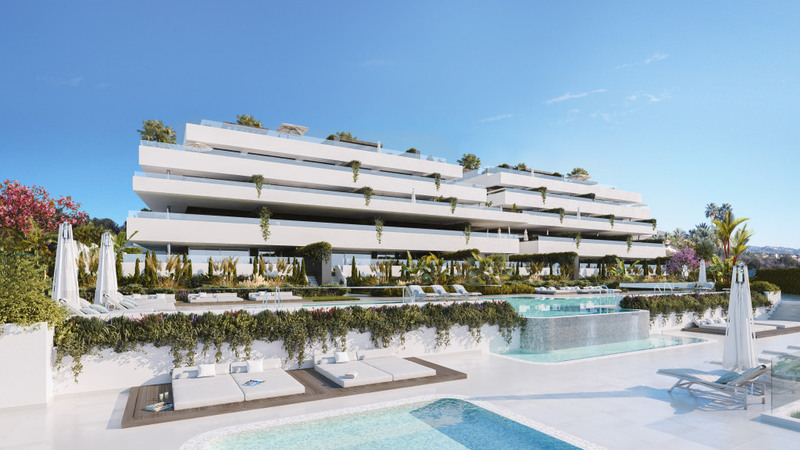 Birdie Club Rio Real is a superbly located development of apartments and penthouses, just a 5 minute stroll from some of Marbella´s very best sandy beaches and within a 10 minute walk of the famous Rio Real Golf Course, clubhouse and elegant boutique hotel. 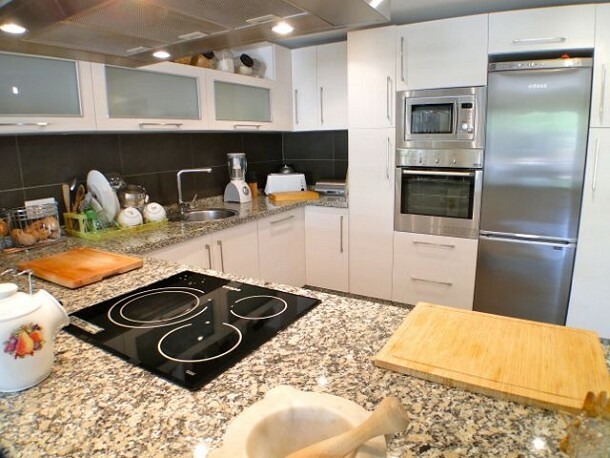 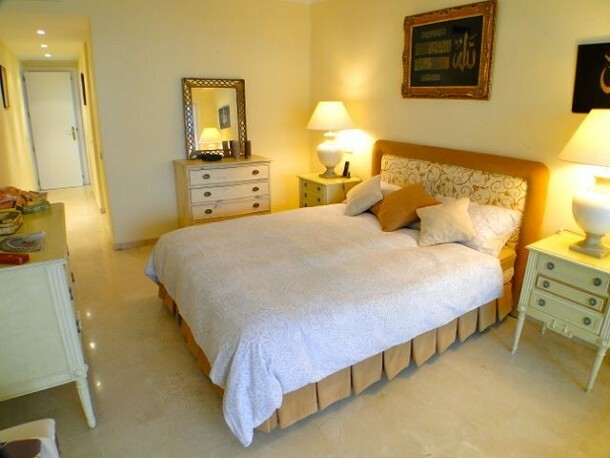 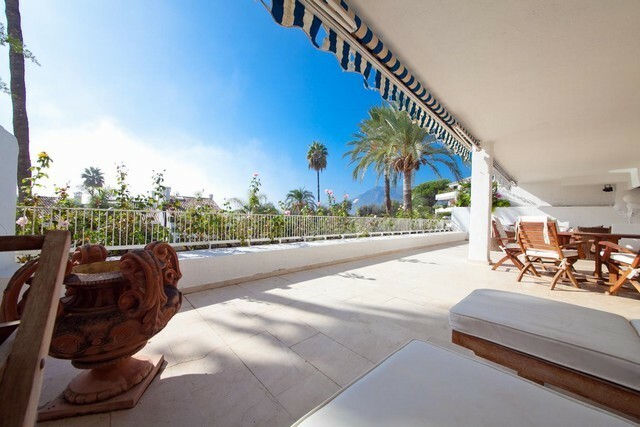 The centre of Marbella is only 3 kilometres away and the large shopping mall of La Cañada is next stop on the highway. 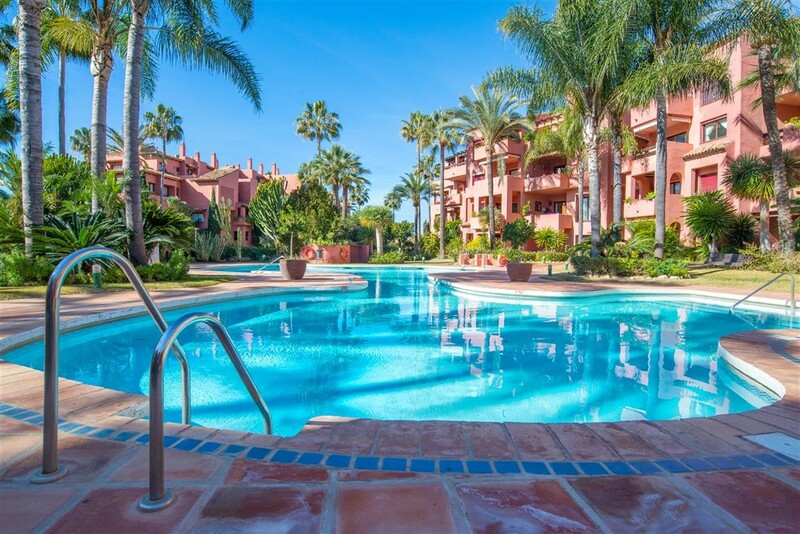 Properties at Birdie Club Rio Real are all very spacious with extensive terraces from which to enjoy the beautiful landscaped gardens and communal swimming pool. 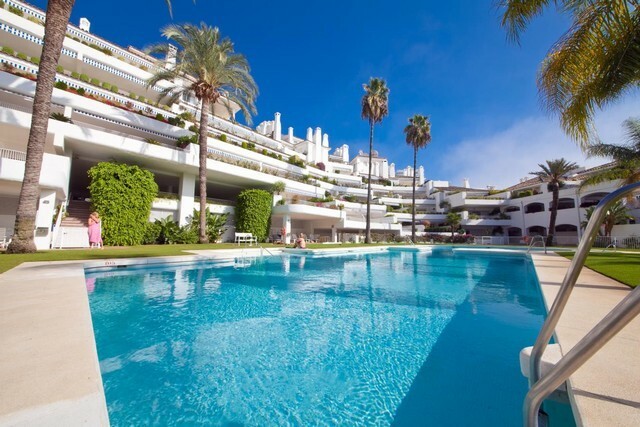 We have access to all properties for sale in Birdie Club Rio Real, so please enquire for details of today´s availability and pricing.